Cinema5D is a leading digital filmmaking news, reviews and community platform, covering the latest in cinematography, video DSLR & large sensor technology. After the recent announcement of CineMatch – a plugin that makes camera color matching easy – the team at FilmConvert revealed FilmConvert Nitrate. This new version is an upgrade of the original FilmConvert plugin. Let’s take a look at what’s new! FilmConvert has been out since 2012, and the company is continuously adding new camera-specific packages. Otherwise, the plugin by itself is pretty much the same since the beginning. This new FilmConvert Nitrate version is a much welcome upgrade of a fantastic film simulation plugin that we’ve been using since the very beginning. The first thing you will notice with Nitrate is the overall UI redesign: more colors in the plugins for more fun. Also, there are new tools for more fine control over the final image. In the Nitrate update, there are now Log versions of the original film stock emulations. It means that you can now control the amount of contrast and saturation that you apply to the film stock you choose with more precision. Finally, FilmConvert Nitrate now uses a full Log image processing pipeline – like DaVinci Resolve – so the entire dynamic range of your footage is preserved throughout the grading process. To achieve that, there is now a new custom curve control tool. The three color wheels for Shadows/Mid-tones/Highlights adjustments can sometimes be fiddly. This new custom curve controls will let you adjust the footage’s highlight/shadow roll-offs easily for example. If you don’t want the film grain to be too strong or applied to all parts of your footage, there is a new film grain control. It lets you adjust where in the Shadows/Mid-tones/Highlights the grain is applied. At the moment, there is no final information about FilmConvert Nitrate’s pricing and availability. However, if you already own the “old” FilmConvert plugin, there will be an upgrade fee to get the new Nitrate plugin. If you purchase FilmConvert from now on – $159 for the complete bundle – you will receive a free upgrade to Nitrate. 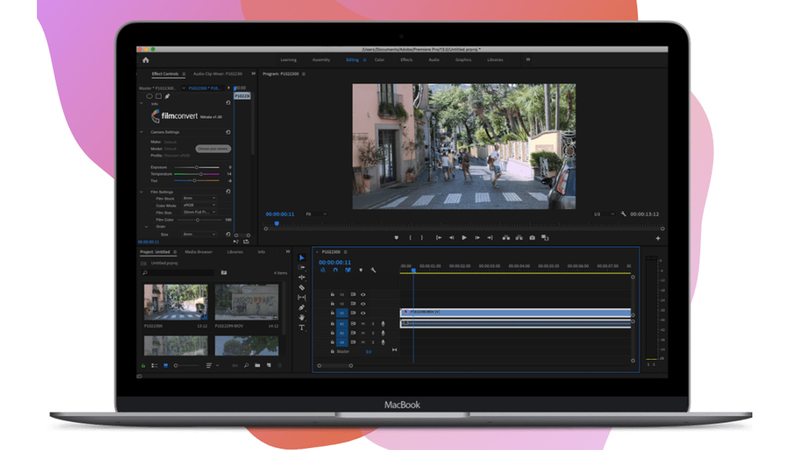 The Nitrate upgrade will first be available for Adobe Premiere Pro and After Effects on Mac OS and Windows. Additional platforms will be upgraded during 2019. Discount Code – 10% off for cinema5D Readers! The team from FilmConvert was also kind enough to give cinema5D readers an exclusive DISCOUNT CODE to get 10% off all purchases from the FilmConvert website. Simply add the discount code “CINEMA5D” on checkout or click this link to apply the discount. Do you already own and use FilmConvert? What do you think of the Nitrate upgrade? Let us know in the comments below! The post FilmConvert Nitrate – Next Generation Film Look Conversion appeared first on cinema5D. 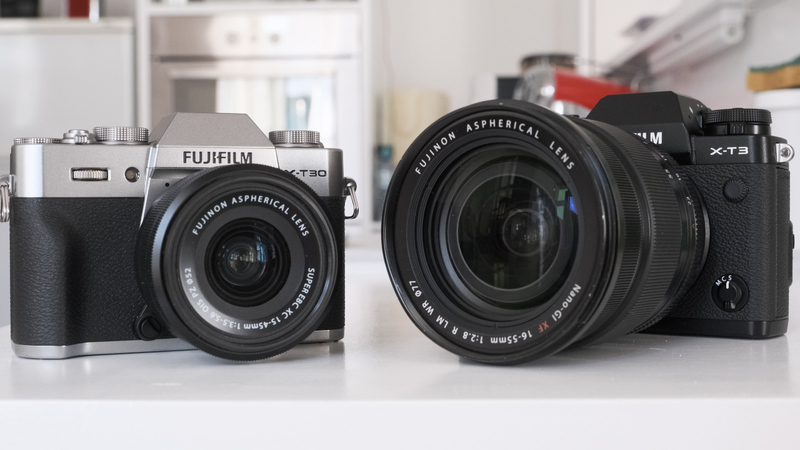 FUJIFILM has just released a new firmware update for two of its most popular cameras, the X-T3 and X-T30. As promised earlier this year, with the release of those firmwares, both – the X-T3 and X-30 – benefit from enhanced performance and usability. 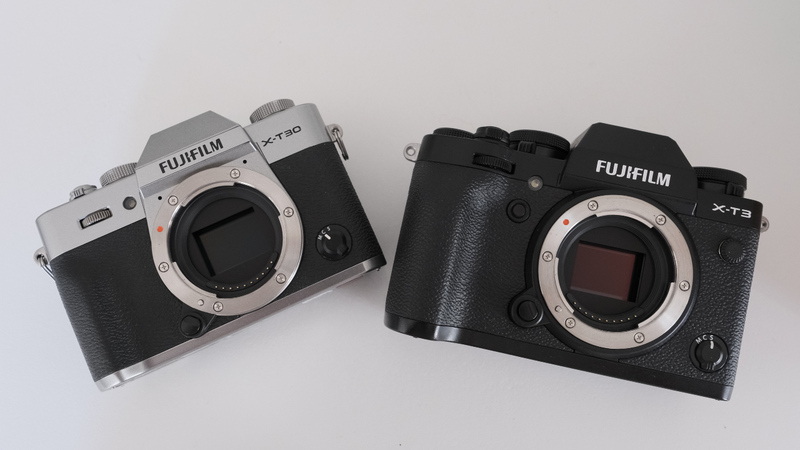 FUJIFILM is continuing its blessed tradition of delivering free firmware updates for its line of cameras and today it was the X-T3 and X-T30 who got the treatment. According to FUJIFILM, The X-T3 just got a boost of 30% in autofocus performance and all in all, it looks as if this firmware is mostly about enhancing the autofocus capabilities of the camera. Strengthened the accuracy of face / eye detection AF performance. The AF algorithm has been improved along with the accuracy of face / eye detection AF. The ability to detect faces in the distance has been enhanced by approximately 30% and AF tracking is now more stable, even when an obstacle appears in the way. The improvements in AF are applicable to both, still photos and video recording. New Face Select function. 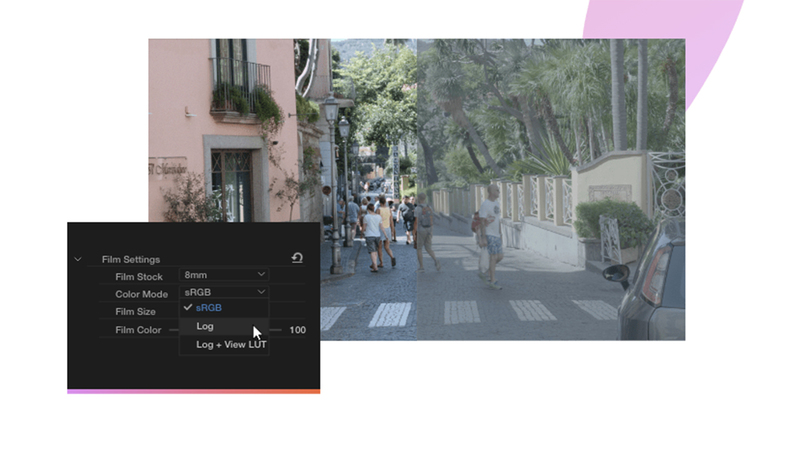 The Face Select function has been introduced to provide priority auto-focus, tracking and exposure on a selected subject when multiple faces have been detected. The priority face can be selected by using the touch screen or focus lever. Faster AF speed for subjects at a distance. A Double Tap Setting and Touch Function has been added to the touch screen settings*. The two settings must be set to OFF to provide a better touch screen response. These new settings allow for a more intuitive touch operation when shooting, AF and focus area select. Intuitive operation of touch screen. A Double Tap Setting and Touch Function has been added to the touch screen settings(*1). The two settings must be set to OFF to provide a better touch screen response. These new settings allow for a more intuitive touch operation when shooting, AF and focus area select. Focus frame when EYE DETECTION SETTING. When using EYE DETECTION SETTING, only the focus frame on eye is displayed. Improvement of AF/AE area tracking when using EVF. 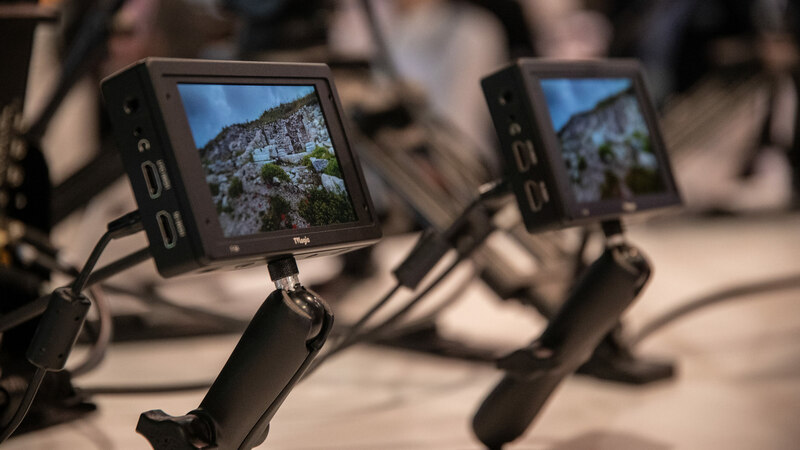 When using the EVF, the tracking function for AF/AE area movement by touch screen is improved. Push function of the Focus stick when INTERVAL TIMER SHOOTING. The push function is disabled when INTERVAL TIMER SHOOTING. FLICKER REDUCTION function. The options are changed from ON/OFF to ALL FRAMES/FIRST FRAME/OFF. And when choosing FIRST FRAME, the speed of CH continuous shooting is improved. Message when IMAGE TRANSFER ORDER. If there is no image of TRANSFER ORDER when turning on a camera, no message appears. When it comes to the X-T30, our review of this little powerful camera is still in the making, but I’m happy to see that FUJIFILM was aware of the very annoying issue, where the “Q” button was much too sensitive and easy to activate by mistake, so now with this minor yet important update, its level of sensitivity has been reduced. Improved operability of the Q (quick menu) button. To avoid accidentally opening the Q (quick) menu, the button reaction time has been increased. FUJIFILM X-T3 firmware can be downloaded by clicking here. FUJIFILM X-T30 firmware can be downloaded by clicking here. Are you using the FUJIFILM X-T3 or X-T30 for your daily work? Are you happy with their performance? Share your thoughts with us in the comment section below. The post FUJIFILM X-T3 and X-T30 Get a Firmware Update Improving Autofocus and Usability appeared first on cinema5D. Fomex RollLite are new flexible bi-color LED lights. They come in four different sizes and feature high-quality light output with a very durable (waterproof, dustproof, and heatproof) construction. 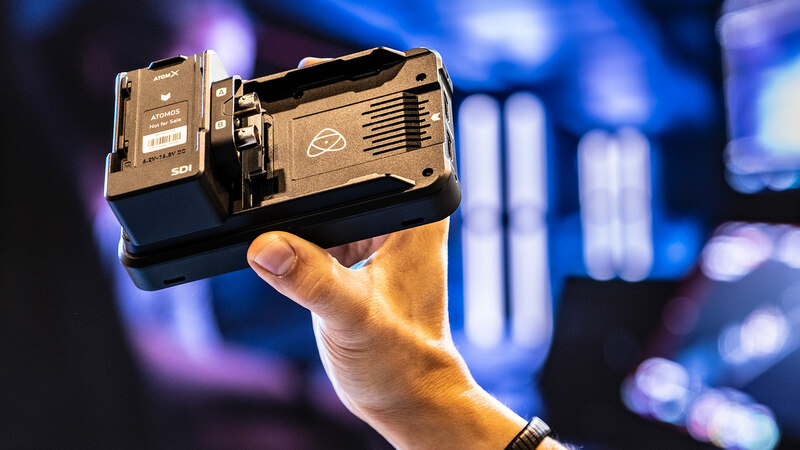 During NAB 2019, we talked about the lights with Alex Kirst from Fomex. Fomex is not a new player in the world of flexible LED light panels. The Korean company already has the FL600 and FL1200 flexible LED lights in its portfolio. Now they introduced new durable series of flexible lights called RollLite. What do they offer? First of all, the Fomex RollLite LED panels are bi-color. They are capable of light temperatures between 2700K and 6500K. One very nice design perk of the light panel is that it consists of small LED modules. Each module has one “warm white” 2700K LED unit and one “cold white” 6500K LED unit. They are individually replaceable, so when one module breaks, it can be relatively easily replaced with a new one, by the user. The LED units in the light are high quality – the CRI rating is 96 and the TLCI rating is 98. Beam angle of the lights is 120°. The light panels feature a very durable construction. They are very flexible and heatproof. We were told the material can withstand temperatures of up to 250°C (about 480F). The waterproof material of the light panel is anti-bacterial to prevent mold when the panel is stored wet for instance. The panels are controlled and powered by one 6-pin waterproof XLR cable which goes into the DMX controller. The controller can dim the light (0-100% dimming) and change the temperature. Powering will be available by AC input or with a battery. The lights can be mounted virtually anywhere. For mounting on standard light stands there is a new X-Mount made by die casting. The company is offering a diffuser mat (by default with quarter density – half or full density are also available) to soften the light output. Further accessories like softbox and grid for the light panels are currently being finalized and they should be available within a few weeks. All the sizes are available now. Pricing varies between under $2,000 US and $10,000 US depending on the size and included accessories. 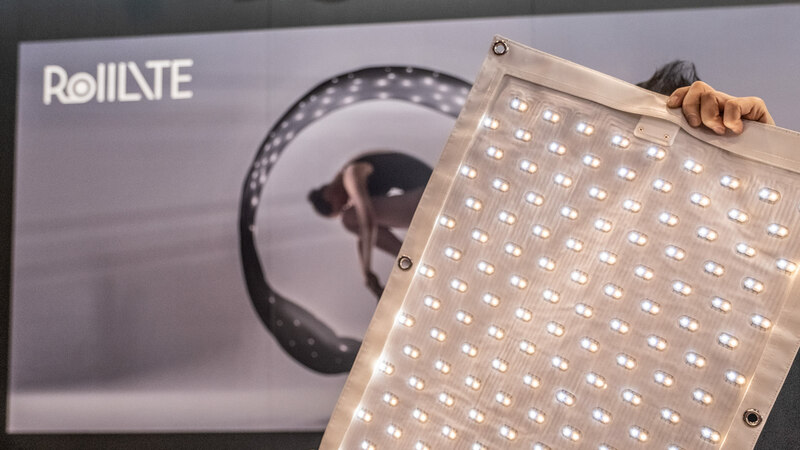 We found the material of the Fomex RollLite to be way more flexible than competing lights when looking at it during NAB 2019. What do you think about the new Fomex RollLite LED panels? 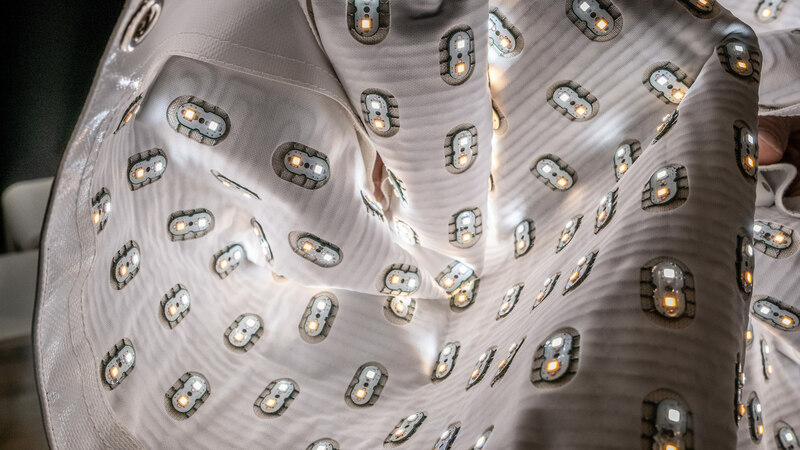 Do you have experience working with flexible LED lights? Let us know in the comments underneath the article. 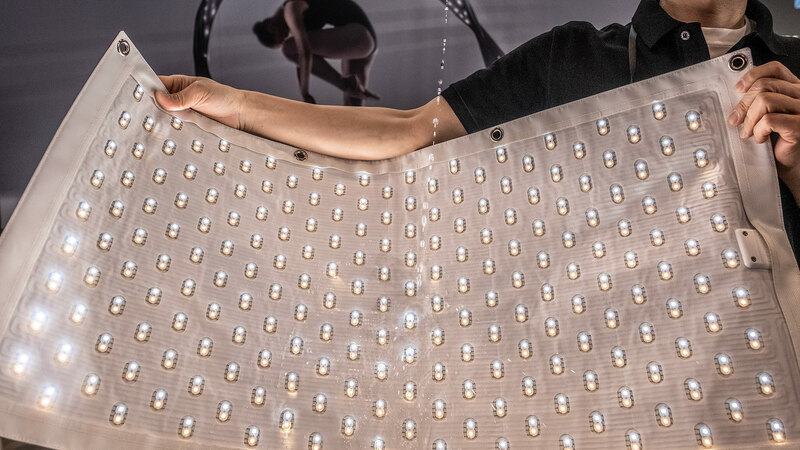 The post Fomex RollLite – Flexible and Waterproof Bi-Color LED Lights appeared first on cinema5D. 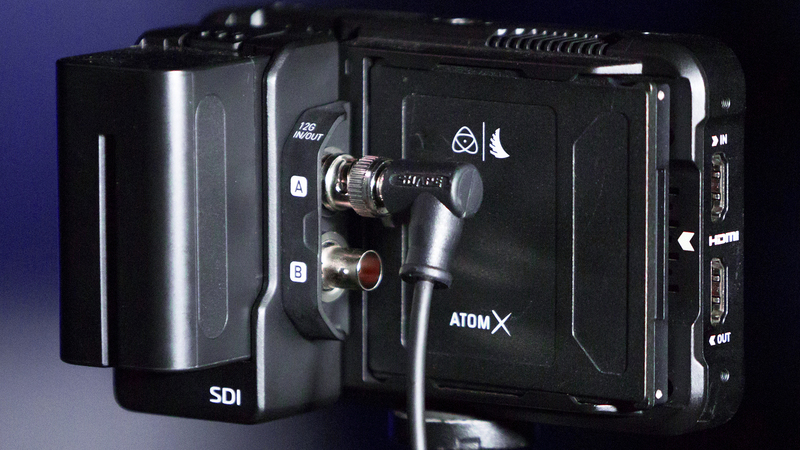 Earlier this month, we already talked about the Atomos AtomX SDI module for the Ninja V recorders. 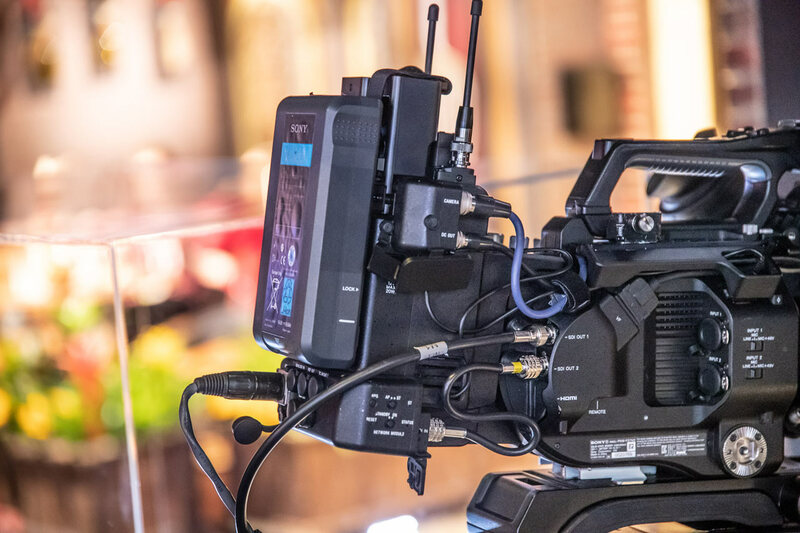 During NAB 2019, we had the opportunity to speak with Atomos’ CEO Jeromy Young about the first module released for the Ninja V.
The Atomos Ninja V is a compact and powerful monitor/recorder with a lot of useful built-in monitoring tools and a plethora of available recording formats – including ProRes RAW. While no camera can output ProRes RAW via SDI yet, the only downside of the Ninja V is the lack of SDI connectivity. The AtomX SDI module will solve this problem. The SDI module features two 12G SDI ports. The ports are bi-directional: they are not only In and Out ports. You can set them to fit your needs, may it be dual-link SDI in, one as SDI In and the other as SDI out, and even as two separate SDI inputs if you need to switch between the two signals. Otherwise, one thing the AtomX SDI module can’t do is cross-convert your HDMI input and output it through an SDI port. In terms of resolutions, you can record up to 4K60p or up to 2K240p via the SDI module in Apple ProRes or Avid DNx formats. The AtomX SDI module is firmware upgradeable through the Ninja V. So, additional features like cross-conversion may be added in the future. 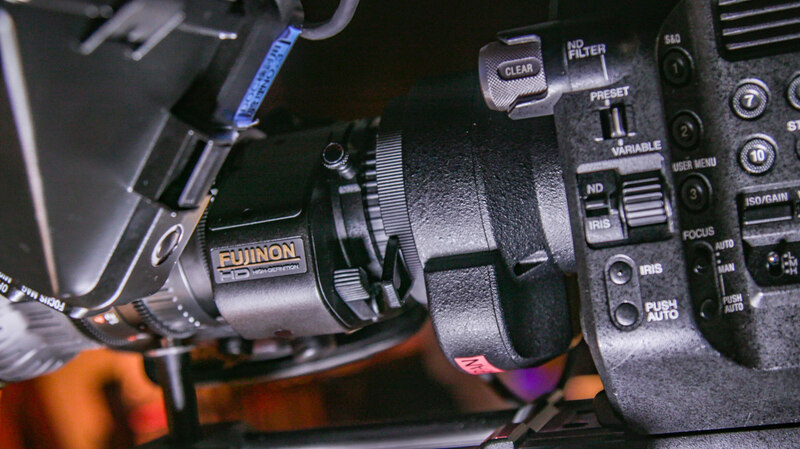 The same NP style battery powers the Ninja V and the SDI module. 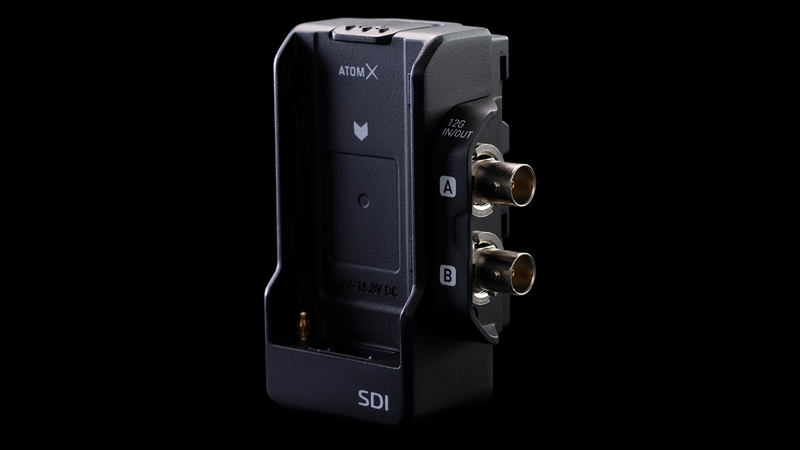 The AtomX SDI module will be available next month for $US199 / €195 plus taxes. New AtomX modules – Sync and NDI – should follow shortly for $149 /€145 for the Sync module and $195 / 195€ for the NDI module. What do you think of the AtomX SDI module? Do you consider buying it for your Ninja V recorder? Let us know in the comments down below! 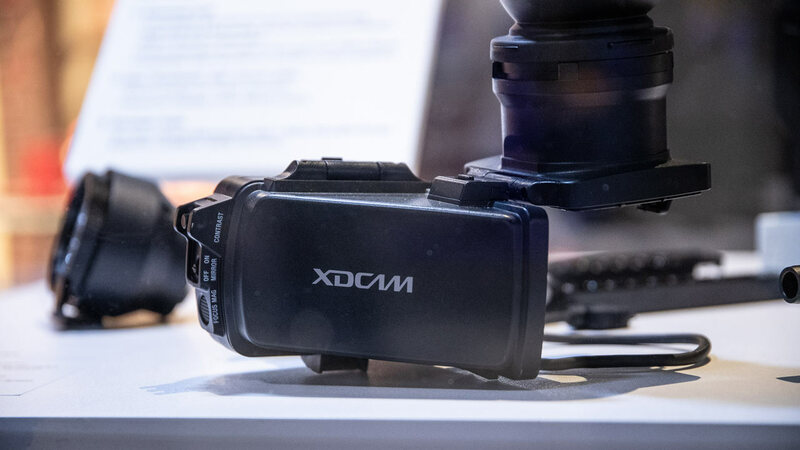 The post Atomos AtomX SDI Module for Ninja V appeared first on cinema5D. The French engineer, inventor, architect, and founder of Aaton, Jean-Pierre Beauviala died 8 April 2019 at age 81. In memory of the revolutionary Aaton cameras or Cantar audio recorders, here is our tribute to a one-of-his-kind motion picture genius. Born and raised in Alès (south of France) in 1937, Jean-Pierre Beauviala’s mother wanted him to be an architect. Instead, he decided to study electronics in Grenoble, France, a city that he’ll never leave. Around 1970, he bought an Arriflex camera and creates in his attic the quartz motor, that enabled him to synchronize picture and sound. He showed his invention to the French company Éclair which immediately patented the quartz motor and hired him as the R&D lead engineer. Jean-Pierre would work there for about a year and leave in 1971 to create Aaton. At first, he didn’t have a lot of money, but he had a lot of ideas and friends. One of the main goals of Aaton was to create cameras based on the actual needs of filmmakers and documentarists, like Jean Rouch, Donn Alan Pennebaker, Louis Malle, Jean-Luc Godard…etc. 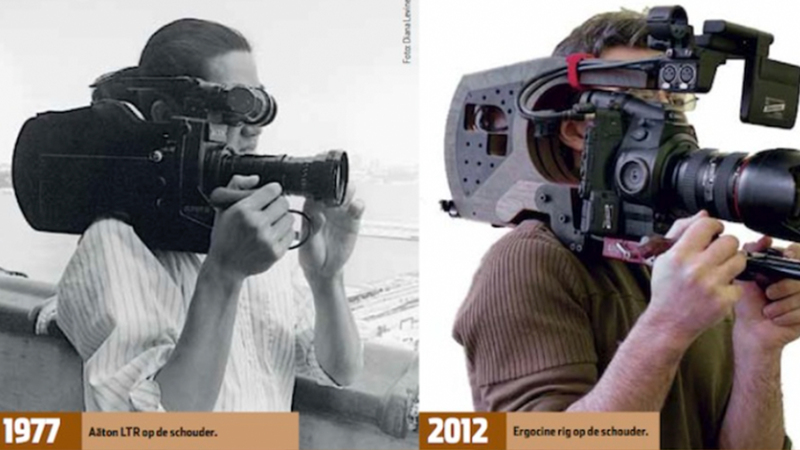 Two years later, in 1973, the first 16mm camera with Timecode by Aaton called the LTR or “cat-on-the-shoulder” was released. The Aaton LTR was a real revolution. At that time, other cameras like the Caméflex were very loud, clumsy, and not very “operator-friendly” for documentarists. 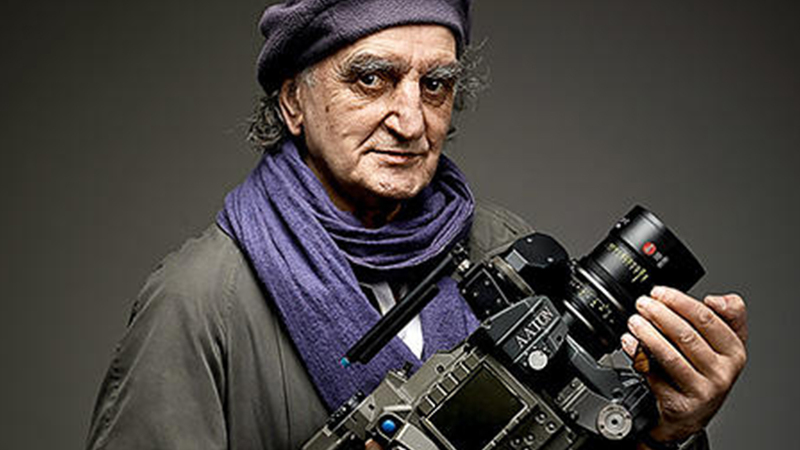 Jean-Pierre Beauviala’s idea was to put all of the film mags and motors on the back of the camera and put the viewfinder on the side. The camera was silent and sat like a cat on your shoulder. The other feature that made the LTR a genuinely different camera – other than the fact that it could sync the image with the sound – was the fact that you were able to put a small digital camera inside. Indeed, you didn’t need to wait for days or months to review your footage anymore. The legend of Aaton was born. 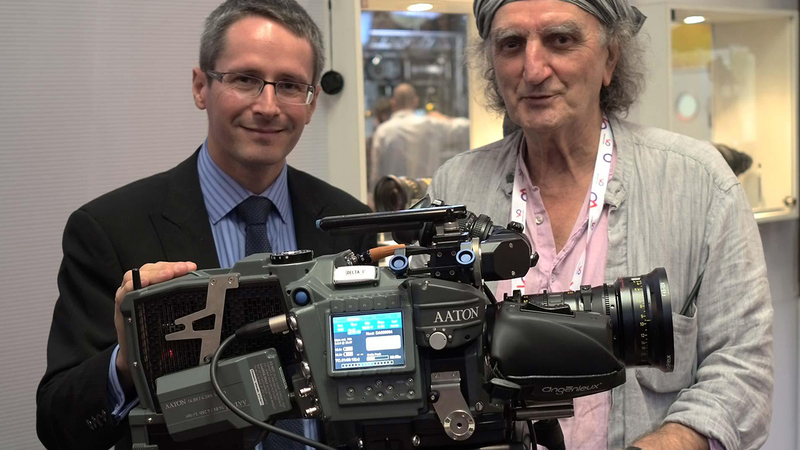 Jean-Pierre Beauviala and Aaton released many other cameras like the XTR, the A-Minima, the Aaton 8/35, and the first digital camera by Aaton in 2012, the Pénélope Delta. The Pénélope Delta was an 8K RAW capable camera, with a unique sensor shifting technology to recreate that “film look.” I remember seeing a working prototype in person, and it was a beautiful looking piece of technology. Unfortunately, the Pénélope Delta would eventually never see the light of day due to manufacturing issues. Following Stefan Kudelski, the inventor of the Nagra recorders, Jean-Pierre Beauviala created the Cantar X1 in 2002, the first digital audio recorder which the best audio engineers in the world would use. Several versions of the Cantar were be released, the X2 and now the X3 along with the CantarMini. These audio recorders are considered the best you can buy if you have pockets deep enough. In the last months of his life, he worked on a new ultra-light camera, the Libellule. Unfortunately, Jean-Pierre Beauviala passed away on April 8th of 2019 in his apartment in Paris. The post A Tribute to Jean-Pierre Beauviala: Founder of Aaton appeared first on cinema5D. After a move into OLED technology last year TVLogic is returning to their LCD roots with two new monitors: the 7″ inch 3600nit F-7H mk2 and the 500nit F-5A 5.5″ monitor. We caught up with Jin from TVLogic to break down the specs on both and find out why they’ve moved away from OLED for this new generation of field monitors. We also asked TVLogic if they have any plans to introduce recording into their monitors. At a brightness of 3600 nits TVLogic is making it easier to shoot outside and have confidence your shot is in focus. The F-7H mk2 boasts a 1920×1080 IPS display and features a toolset that includes timecode display, focus assist, vectorscope, custom 3D LUT Import, Anamorphic Desqueeze and audio metering. The monitor will also auto flip depending on position and can be used in a horizontal or vertical configuration. 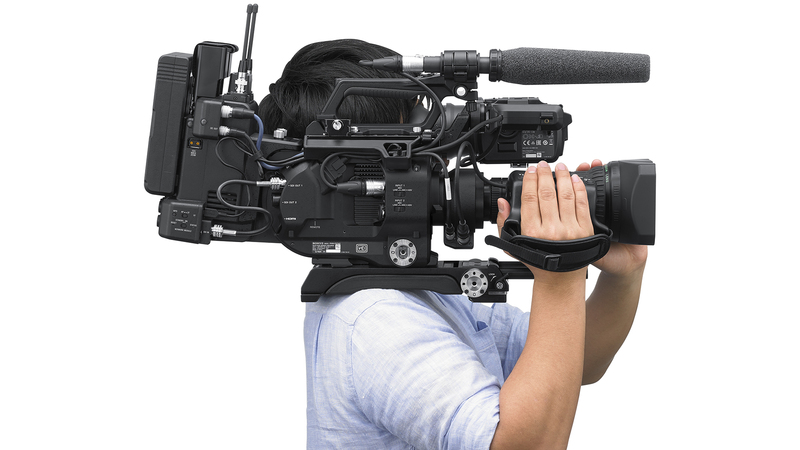 The F-7H mk2 will accept either HDMI or SDI input connections and will cross convert them as well for output if needed. Both 2K and HD inputs can be accepted. 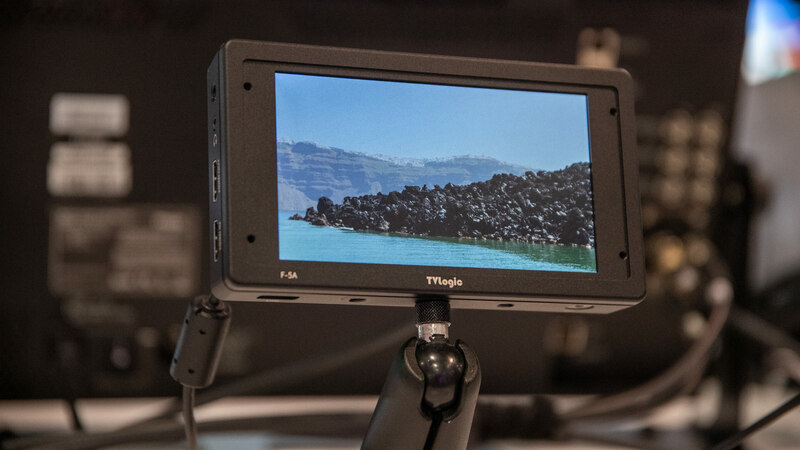 TVLogic expects the F-7H mk2 to begin shipping in May with a price around $2,295. 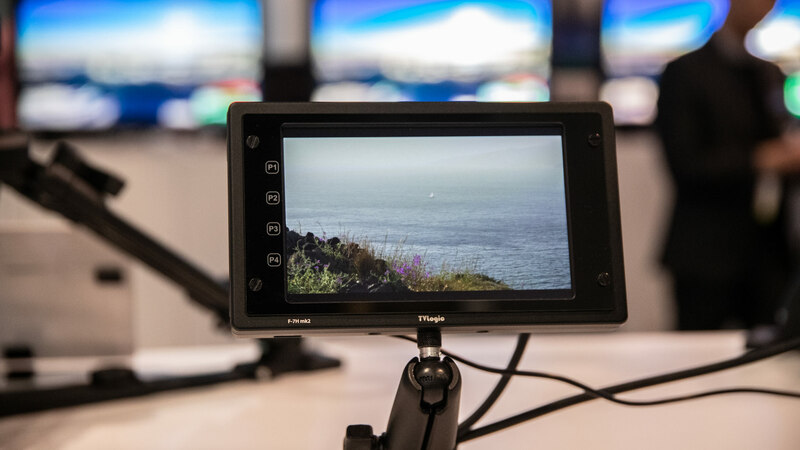 The little brother of the F-7H mk 2, the F-5A monitor is significantly less bright at 500 nits, but it also features full HD resolution and includes a variety of the same software based tools. It is also significantly cheaper at $850.00. TVLogic also expects this monitor to be available in May. For additional spec information you can read the announcement article HERE. What do you think? Will you be giving the F-5A or the F-7H mk2 a try? Let us know in the comments below! The post TVLogic – Two New Field Monitors Released appeared first on cinema5D. 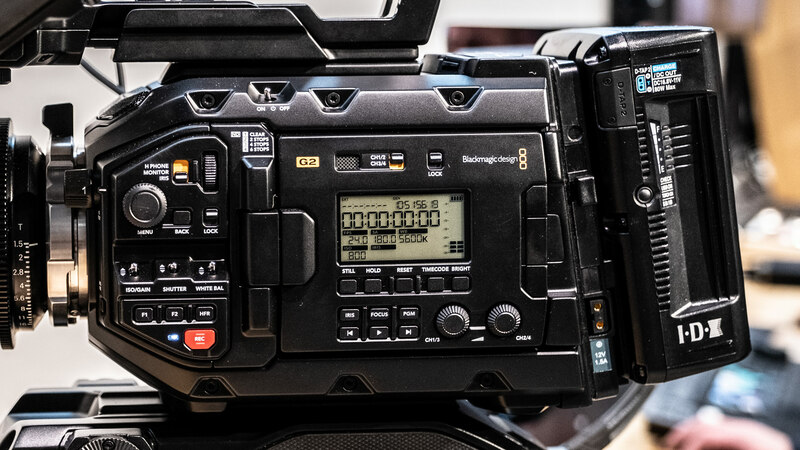 Just 6 weeks ago, Blackmagic Design’s CEO Grant Petty introduced a bunch of updates to their lineup including a new generation of the popular URSA Mini Pro camera, called G2 (read: generation 2). 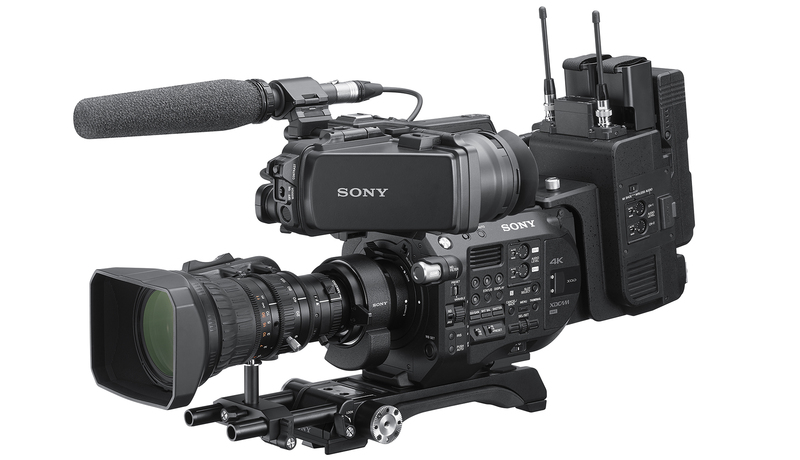 As you can tell from its name this is not a completely new camera but an update to the existing URSA Mini Pro, which will be replaced by the URSA Mini Pro G2. Watch our interview with Blackmagic’s Craig Heffernan for all the details. This camera is labeled G2, so what’s new here? Well, sometimes when it’s about updating software features, the hardware needs to be upgraded as well to do justice to these improvements and that’s exactly the case with the URSA Mini Pro G2. In order to enable higher fps recording Blackmagic engineers have deployed an updated 4.6K sensor (a different build of the same sensor, as Craig Heffernan puts it). It comes with advanced processing and a streamlined image pipeline throughout the camera. This enables for higher frame rates and faster sensor read-out (less rolling shutter). Furthermore the camera now supports Blackmagic Color Science 4 and it also can handle 3D LUTs now. 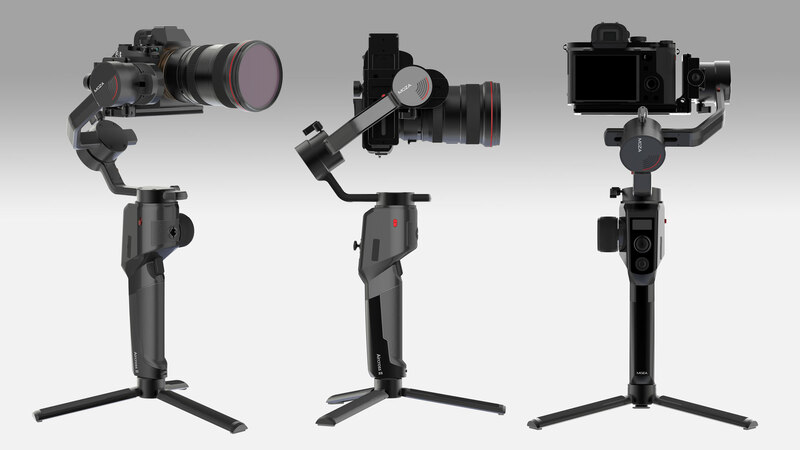 All the accessories of the original URSA Mini Pro will fit the G2 model, it simply replaces the original model in that respect. Same goes for pricing, the G2 comes in at exactly the same price as the original URSA Mini Pro. There’s already some sample footage to see for yourself, hop over to our article here. Blackmagic also worked on the audio section of the camera. 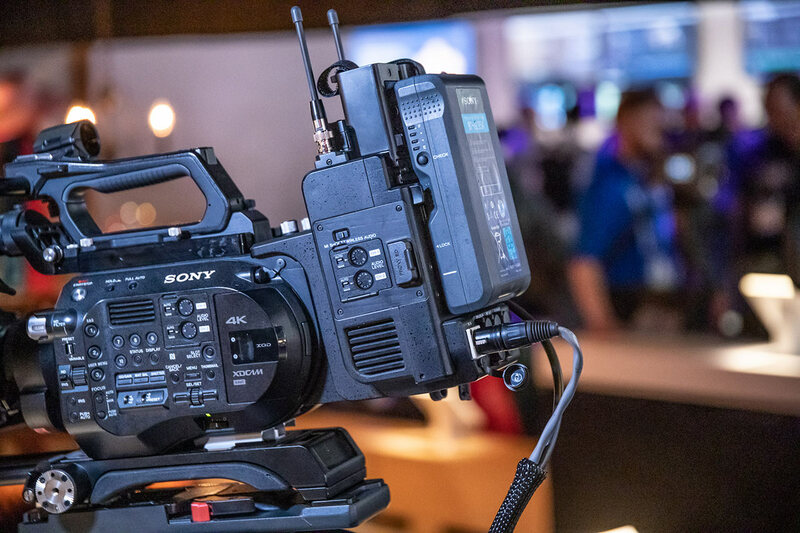 The URSA Mini Pro G2 now offers an enhanced audio processing and hopefully the dreaded (and audible) delay when monitoring the audio through the camera is now a thing of the past. Yes, the URSA Mini Pro can record straight to ProRes. But no, it can’t do ProRes RAW. That’s the way things stand at the moment. Blackmagic are quite happy with their own RAW format since it integrates seamlessly with their cameras and their post production tools, namely DaVinci Resolve 16. So there are no current plans to implement ProRes RAW but of course that could change any minute, who knows what the future holds. If you’re in the market for a new camera, this might be worth a ver close look. The URSA Mini Pro G2 is a significant update to the original camera and establishes a base for further firmware updates in the future. What do you think about the URSA Mini Pro G2? Share your thoughts in the comment section below! 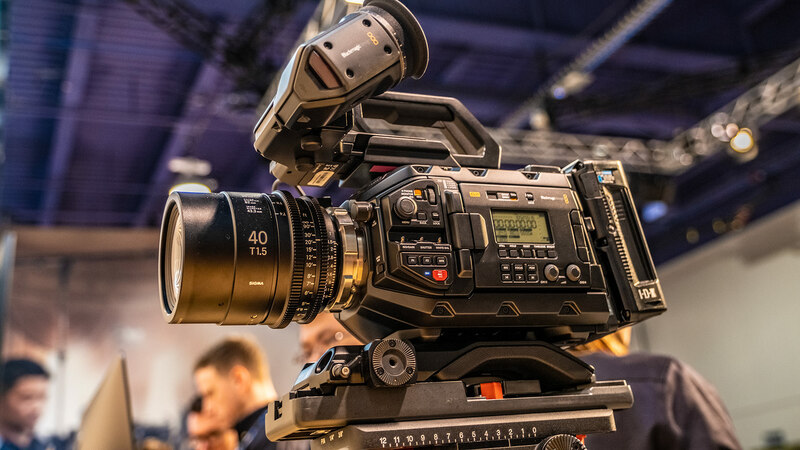 The post Blackmagic URSA Mini Pro G2 – Our NAB 2019 Interview appeared first on cinema5D.